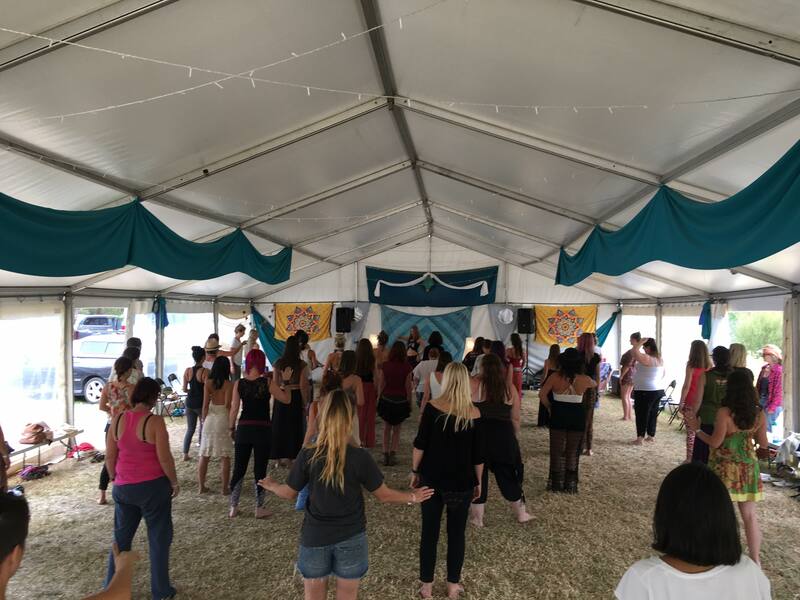 Entwined Bellydance is available for a range of private, civic, community and corporate events, and will create something memorable and unique, especially for you and your guests! – Stage shows or Roving? – Package also includes bellydance workshop teaching some of the basic moves of bellydance, plus a special closing jam for your bride-to-be. Please contact us for more info or to arrange your quote!